What Sports Are OK After Total Knee Replacement? 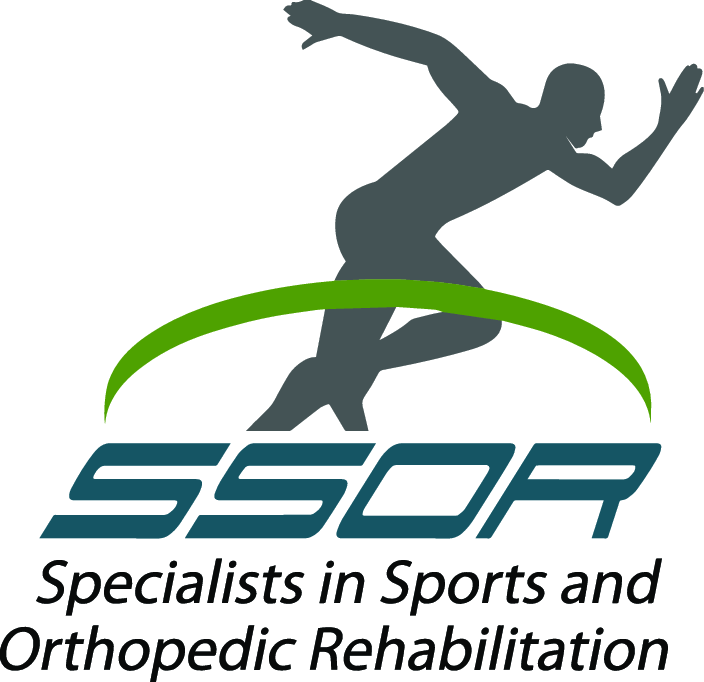 At SSOR, we see many people that have had a total knee replacement for physical therapy. Of course, there is a wide array of expectations and activity levels that we encounter along the way. Some people just want to alleviate the pain, others hope to lead or resume a more active lifestyle. 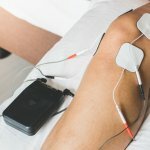 It is critical after total knee replacement to restore as much range of motion as possible, normalize gait, improve balance, and most importantly, restore and elevate quadriceps strength. Further, it’s imperative that those who have a total knee replacement continue a structured exercise program because studies have shown that there is a gradual decline in range of motion, balance, and strength after total knee replacement (Berman et al, CORR 1991; Mizner et al, JOSPT 2005; Rodgers et al, J Arthroplasty 1998; Bade et al, JOSPT 2010; Valtonen et al, PTJ 2009). So, provided physical therapy goes well and you get physician approval to resume sports, which ones are/are not recommended? To answer this question, we must first state that recommendations are largely based on consensus statements and opinion. There is little long-term data on sports participation after total knee replacement. There is a recent article that discussed sports participation after total knee replacement. In general, impact activities and sports involving cutting and jumping are not advised and jogging/running should be strongly discouraged. So sports like basketball, hockey, softball/baseball are not recommended. However, low impact activities are generally accepted to be okay – dancing, golf, bowling, swimming, cycling, etc (Healy et al, CORR 2000). In addition, most physicians agree that if the patient has experience playing the sport prior to total knee replacement, i.e. doubles tennis, they may be safe to resume. Other ones with previous experience that are believed to be OK are hiking, rowing, cross-country skiiing, and stationary skiiing. All that said, it is important to discuss this with your physician. Like anything else, there is a risk/reward. Most of the time, modifying how often you do your activity can help you still do the activity you love without the increased risk of wearing out the replacement. Rest assured, if you have a total knee replacement, you will be in no better hands than the skilled physical therapists at SSOR. We’ll get you back to your daily activities and we have the know-how to get you back to your activities safely. It would be a privilege to serve you – give us a call!